En Biélorussie, dans la « dernière dictature d’Europe », on retrouve cette semaine Jimmy Hutcheon aux cotés de Jonathan Brown pour Al Jazeera. Minsk, Belarus – Belarussians headed to the polls on Sunday in elections many predict will see strongman President Alexander Lukashenko easily re-elected to a fifth term. Compared to the elections of December 2010 – which ended in the arrest of opposition leaders and political activists as widespread protests flared against what many called a rigged vote – this year’s campaigning has been fairly mundane. Both Lukashenko’s supporters and those hoping for an end to the Belarussian president’s 20-year reign see him slated for five additional years in office. Non-government surveys have recorded an increase in Lukashenko’s ratings from 39 percent in July to 46 percent in September. Under Lukashenko’s leadership, Belarus has been routinely referred to as the « last dictatorship in Europe ». The country’s civil and political rights record is among the poorest globally. Reporters Without Borders’ Press Freedom Index ranks Belarus 157 out of 180 countries. 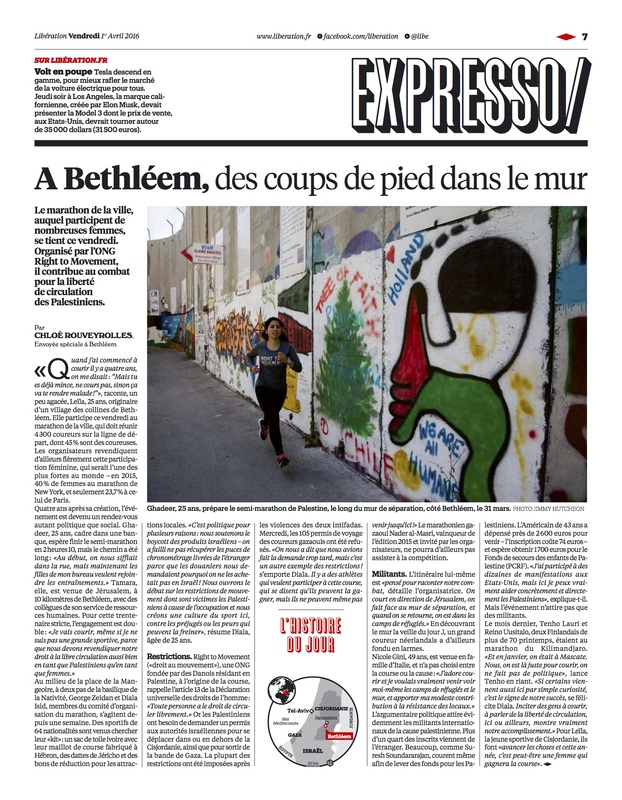 Lire l’article sur Al Jazeera.